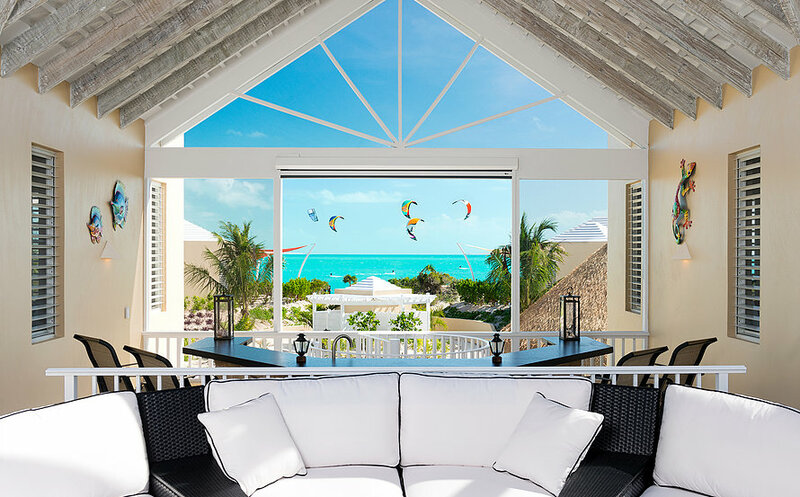 Award winning architect Ron Shaw is the founder and principle architect of RA Shaw Designs Ltd, the only single-source architecture and general contracting firm in the Turks and Caicos Islands. Ron and his team have an extraordinary ability in creating awe-inspiring masterpieces that capture the uniqueness of living in a paradise. Although RA Shaw Designs Ltd does commercial work, their focus is primarily on custom residential. 60% of Ron’s clients are from the UK and Europe, the balance of the rest are mostly North American and have done work on projects in the Bahamas, British Virgin Islands, and Mauritius. As Ron himself explained to us, “our bread and butter comes from off-island owners developing second homes in paradise that often enter the short term tourism rental market. 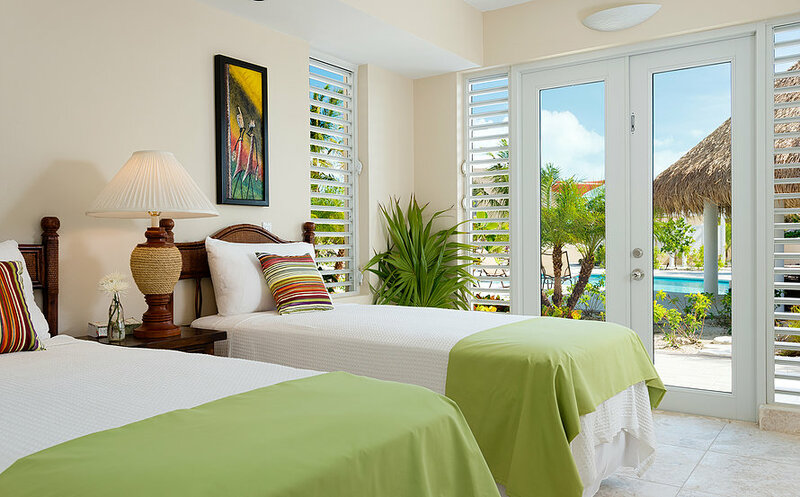 We take pride in thinking outside the box and creating homes that truly leave visitors with a tropical living experience that you will not find in northern climates. Our average home is in the 3,000 to 6,000 square foot range. Our largest is the Emerald Cay project at 30,000 sf. 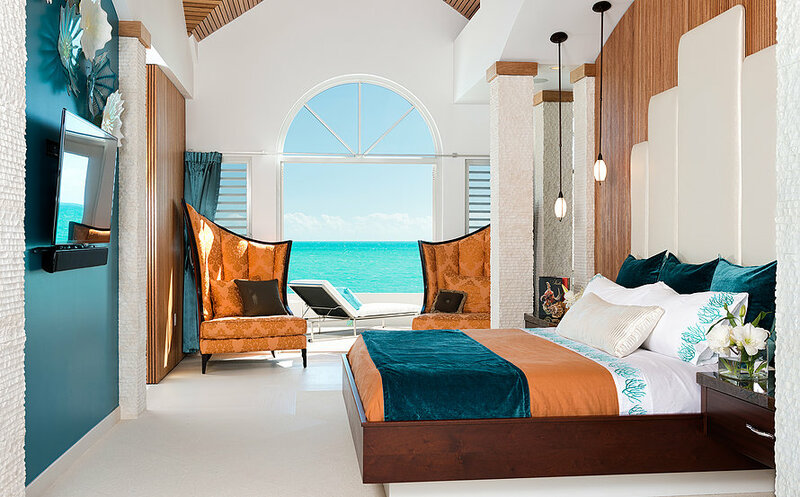 In the Turks & Caicos Islands, I discovered that maintaining a reasonable level of quality construction is very difficult on a small island so I created Design Build Associates Ltd, a general contracting firm that builds most of the projects we design. We have a staff of 10 in the design office, but many of my detailers serve as site managers overseeing the construction. Aside from the benefits of continuity, this instils tremendous pride and dedication from the staff as they take total responsibility from concept to completion”. 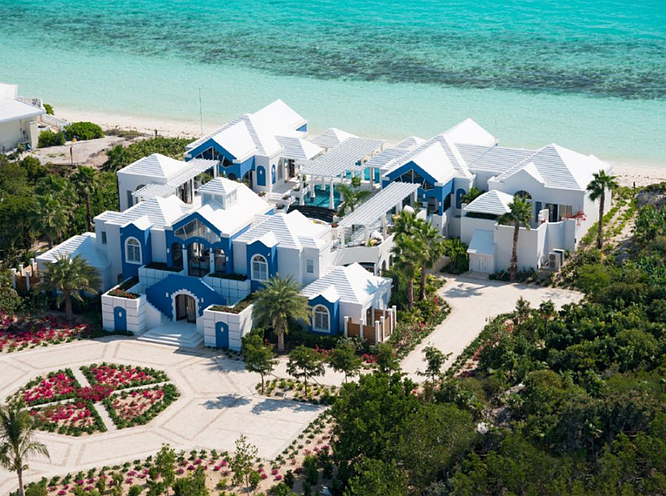 Ron Shaw has been designing and building homes in the Turks & Caicos Islands since 1998, prior to that he delved mainly into the commercial/industrial sectors in a design build capacity in Southern Ontario Canada. “I am a product of the Ontario College system, graduated from Niagara in 1980. I am a Certified Quantity Surveyor, and although I have studied architecture, I have no architectural accreditation, and yet my entire career has been design, it is my passion. My education in quantity surveying, and construction in general, along with a minor in architecture has proven very valuable to my career”. “I am passionate about single family residential design and consider myself blessed to have been able to establish a successful architecture practice here in the Turks & Caicos Islands, where I have focused on the design and construction of some pretty incredible residences. It is more about client relationships and building their dreams than it is about making money. I find this to be a stark contrast to commercial industrial design work that filled the earlier days of my career”. 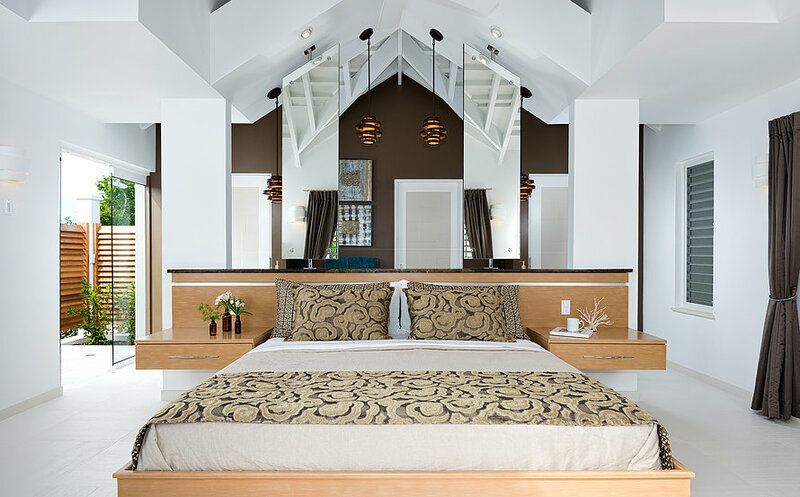 Ron and his team understand that Caribbean architecture and design is about the unique environment that surrounds it, such as beautiful views, beaches, water and warm tropical climate make it like no other place on earth. His advanced team of professionals intuitively bring client visions to life. Managing the process in its entirety ensures flawless execution of every stage of the process from initial drawings through the construction and completion phase, to the day you are handed your keys.